The start of Chinese New Year (4th February) means the start of some of the most exciting weeks of this year for Chinatown London. Every restaurant will be pulling out the stops over the celebratory period, but some are marking the occasion with specials only available over the New Year – so get in there quick! 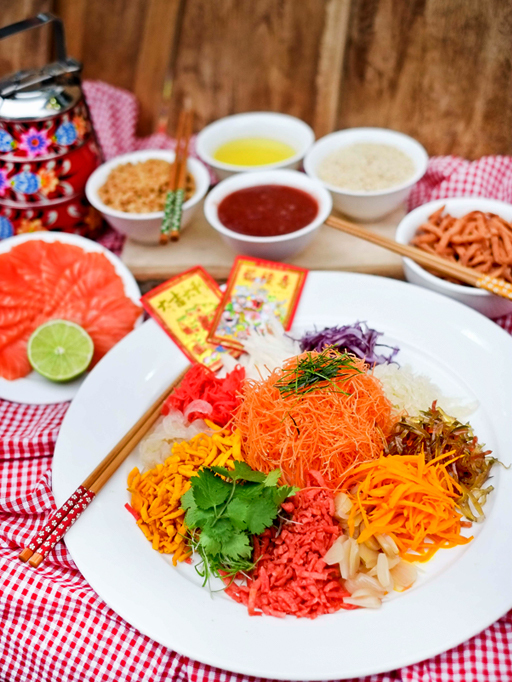 A dish of prosperity where every ingredient carries meaning, Yu Sheng is a vital part of Malaysian celebrations. The ritual of its eating involves a celebration called ‘Lo Hei’, which translates to ‘toss high’ – so get prepared for some cleaning up afterwards if you order it to go! Traditionally, families and friends gather around the dining table and toss ingredients in the air with chopsticks while shouting out wishes to usher in luck for the New Year. Available 28 January – 19 February. 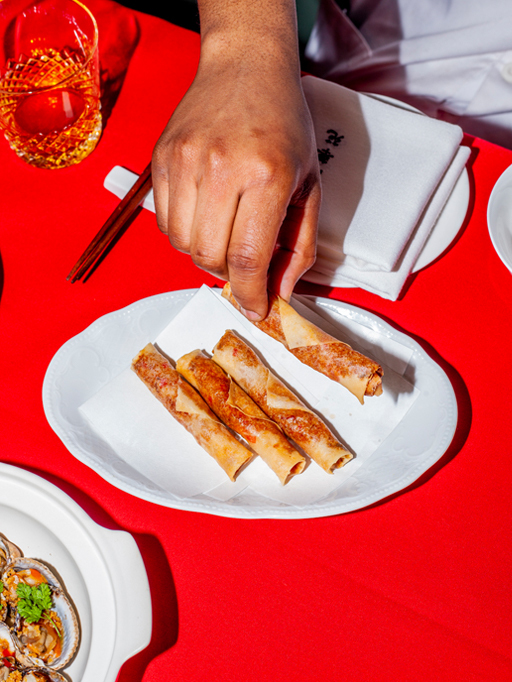 The dim sum specialists at Plum Valley are launching a host of additions to their menu in time for New Year. 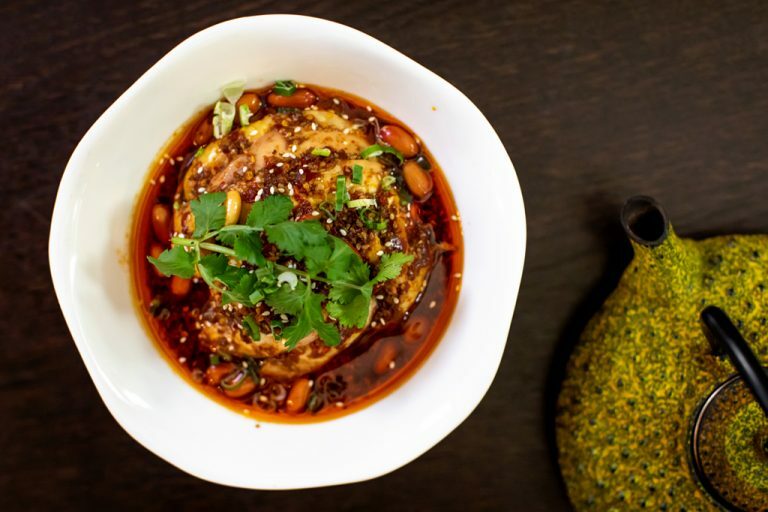 The new menu keeps the restaurant abreast of current trends: there’s plenty to choose from for vegetarians and vegans, as well as those who enjoy a bit of spice as this traditionally Cantonese restaurant introduces its own twists on Sichuan cuisine. Try the Mouthwatering Chicken for a fusion dish sure to impress. 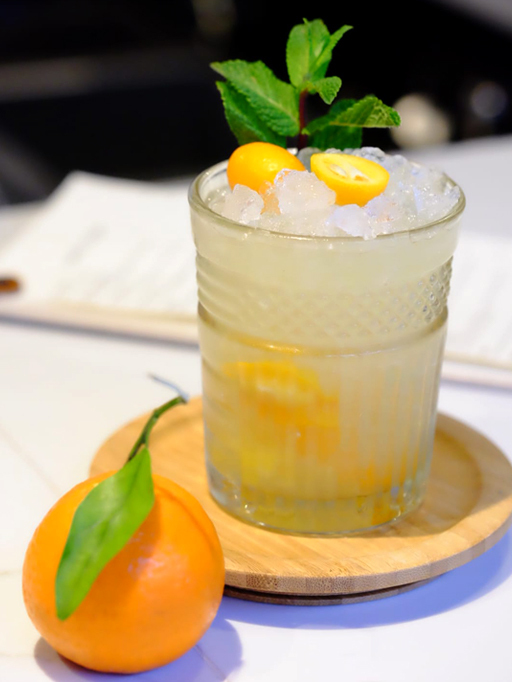 TViet Lounge will be adding two new cocktails to their already exciting line-up: the ‘Lucky Pig’ and the ‘Golden Pig’. Find these hidden treasures by heading into Viet Food and then upstairs – try not to get distracted by the pho on the way! 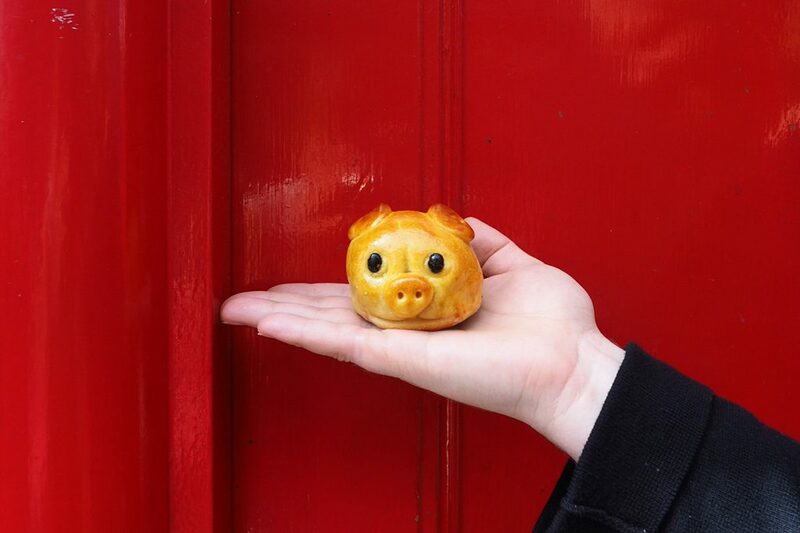 The Rupert Street dessert parlour has taken inspiration from this year’s zodiac, with pig-shaped macarons available to celebrate the New Year. 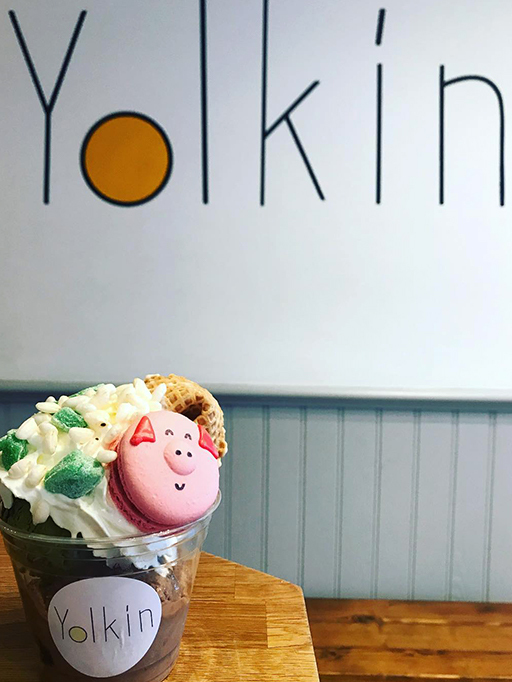 If you want to go all out, you’ll also be able to get a Chinese New Year sundae, consisting of Pandan flavoured ice cream, a mini pig macaron, fortune cookie, puffed rice and mochi pieces! Taiwanese teahouse XU are celebrating all month long. A special ‘Taming of the Pig’ set menu will run until 28th February, including the likes of sweet potato & miso dumplings, fire cracker prawn rolls, black vinegar cockles, and fried peanut mochi. Wash down with a rare tea or a cocktail and enjoy a game of Mahjong in one of XU’s private rooms to make an evening of it. 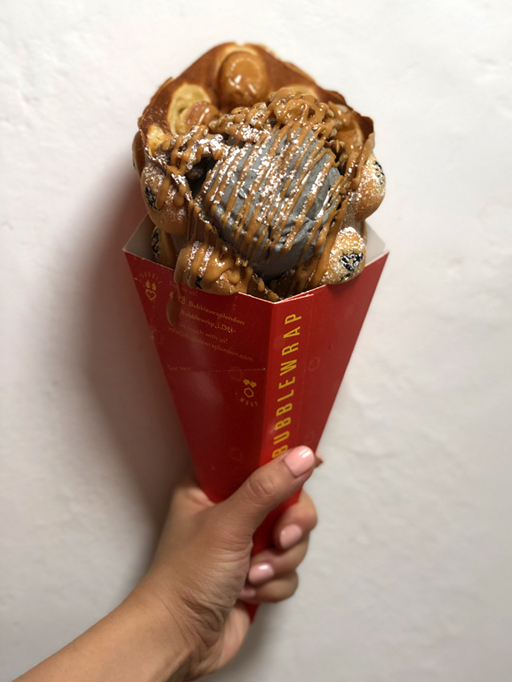 Bubblewrap, purveyors of one of Chinatown London’s most Instagrammed offerings, will be offering three special flavours of their signature bubblewrap waffles from 28 January. The sweet-toothed can pick between matcha base with red bean gelato, strawberry, cream and condensed milk and sesame base with black sesame gelato, walnut and peanut butter sauce, whilst those who prefer a savoury option should choose the original base with bacon gelato, cream and fried shallots. They’ll also be giving out traditional Chinese red packets and vouchers to anyone who spends more than £10 – which is easily done with all the goodies on offer! 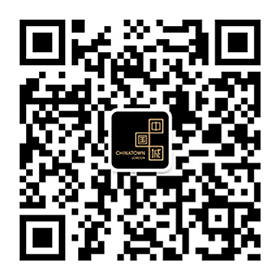 China Exchange share and celebrate the heritage of Chinatown London in their walking tours around the area, and those tours from 2 – 19 February will also focus on sharing Chinese New Year traditions. A traditional lunch is included in the ticket price, so it’s the perfect way to learn a little more about this unique location and community. If you celebrate Chinese New Year in Chinatown London, tag us in your Instagram photos using @chinatownlondon – we love to see what you get up to!